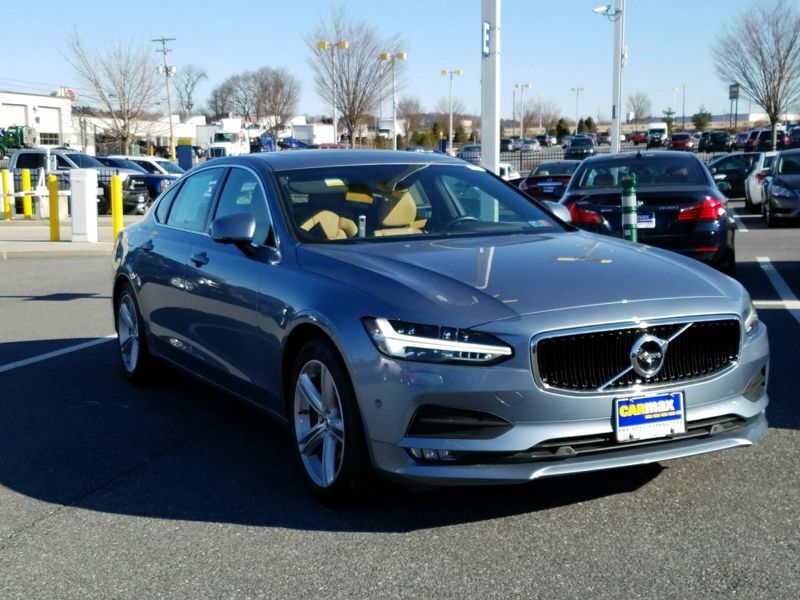 Transmission: Automatic Color:Blue Interior Color: Brown Average Vehicle Review: (0 reviews) The S90 is the last remaining iconic rear wheel drive Volvos produced and the 1998 model year was its swan song. The S90 production was only about 18 months. This model not only competes very well with its European cousins such as Mercedes, BMW and Audi but excels in overall fit, finish, performance and reliabilty. The S90 has such understated elegance, that belies its true heritage. Make no mistake it is a true Volvo with safety a paramount issue and was the first to employ side air bags in this model year. Although some 17 years now into service, not many are available in the pre owned market. Many of the S90's were used as transportation for royalty, diplomats, executives and UN duty the world over based upon the safety measures.